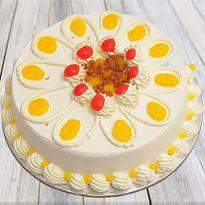 Cakes are the best way to express your feeling and emotion towards to your loved one. 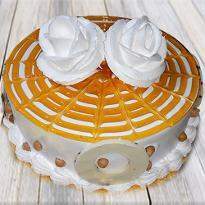 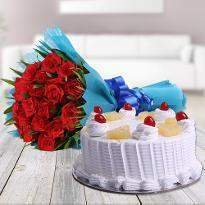 A cake is the best gift if you are looking for a romantic gift for your gorgeous lady. 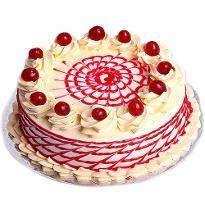 A cake is a delight which is loved by the people of every age. 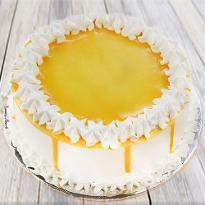 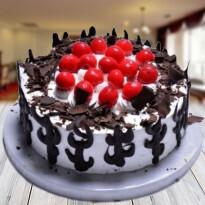 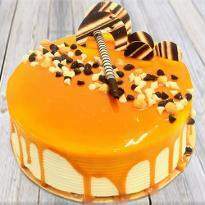 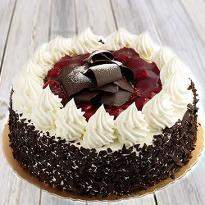 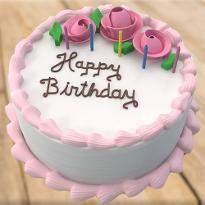 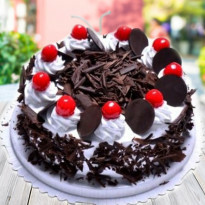 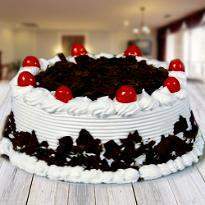 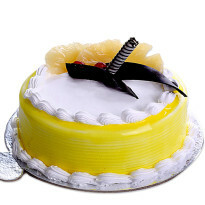 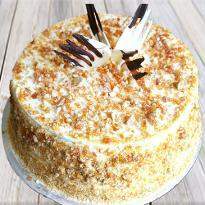 Order cakes online in Tanda from Winni and send it online to your special one. 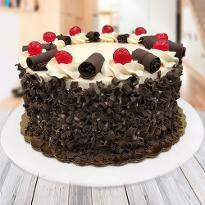 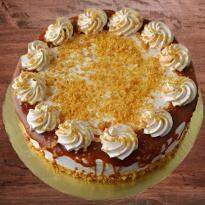 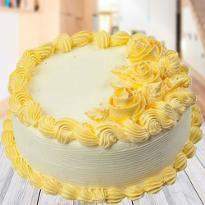 Experience the best online delivery of cakes only at Winni.